Canada’s Potash Corp. of Saskatchewan (TSX, NYSE:POT), the world’s largest producer of the fertilizer by capacity, may sell its stake in Chilean lithium miner SQM to secure approval for its friendly merger with smaller rival Agrium (TSX, NYSE:AGU). PotashCorp, which holds 32% percent of SQM and has three of eight board seats, said earlier this week the Canadian competition bureau had okayed the merger as it concluded the transaction would not lead to a substantial lessening or prevention of local competition for products sold by both companies, including potash fertilizer, dry or liquid phosphate fertilizer and nitric acid. 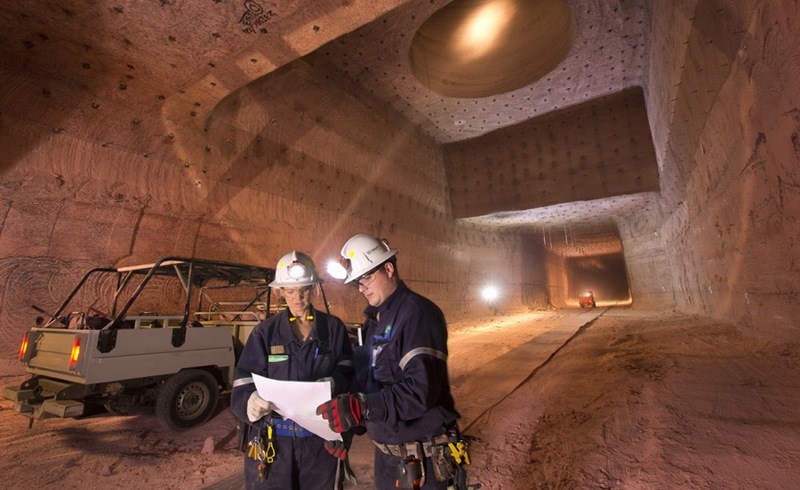 Move seeks to secure final approval for its friendly merger with Agrium, creating the world’s largest potash miner worth about $36bn. The parties, however, warned the link-up is expected to close several months later than previously anticipated due in part to authorities in China and India who want the divestment of certain minority interests owned by PotashCorp. According to local paper Diario Financiero (in Spanish), one of the three minority holdings the Canadian firm may offload is SQM, one of the world's biggest lithium producers. The rumours come as the Chilean firm has attracted interest from Chinese investors, including private equity firm GSR Capital, which is said to be mulling the acquisition of a 20% stake in SQM, worth just under $1.9 billion at current market values. A note in a Chilean government transparency website confirms that two GSR representatives met Eduardo Bitran, the head of the government development agency Corfo that manages the nation's lithium leases, on April 24. While the post did not specify who may sell the shares to GSR, is known that Julio Ponce, former chairman and one-time son-in-law of Chilean ex-dictator Augusto Pinochet, has previously tried to sell part of his interest in the company. Meanwhile, the PotashCorp-Agrium merger is also awaiting approvals in the United States.